2016 VGMAs is past and gone. 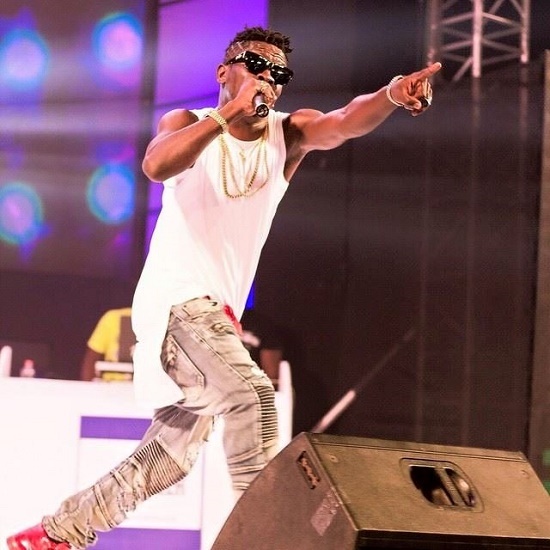 It’s no news that dancehall king Shatta Wale was disqualified on the basics that he has to complete an apology process before he would get nominations. Ghana’s most sought after fetish priest, Nana Kwaku Bonsam has assured ‘Am Ok’ hitmaker Shatta Wale over his VGMAs snub.